Five questions for Maurice Henderson. 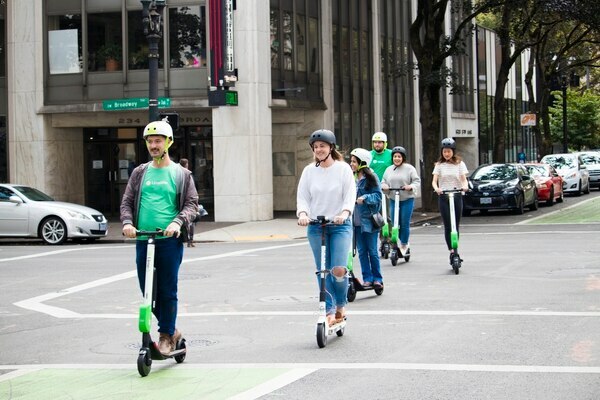 Financial records provided to WW by the Portland Bureau of Transportation reveal that during the four month e-scooter pilot program, the city grossed $188,245.25 from operators Bird, Lime and Skip in application fees, permits, use fees and penalties. 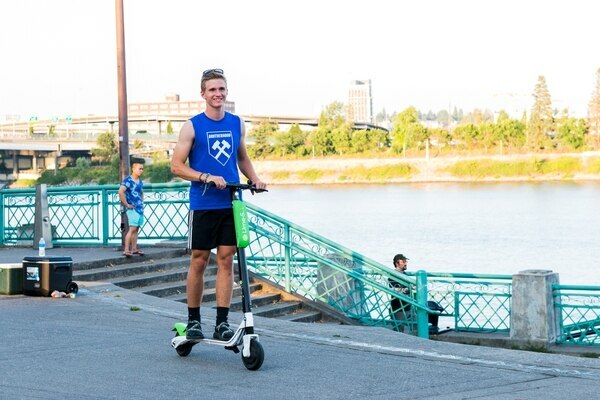 Merritt Paulson, owner of the Portland Thorns and Timbers soccer teams, today tweeted at Mayor Ted Wheeler to bring the e-scooters back. 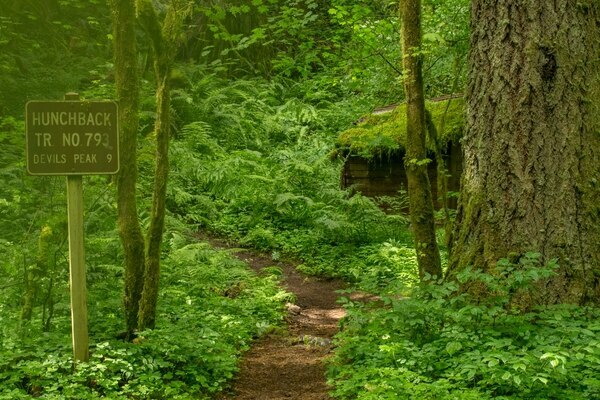 Nothing Feels Better Than Complaining! 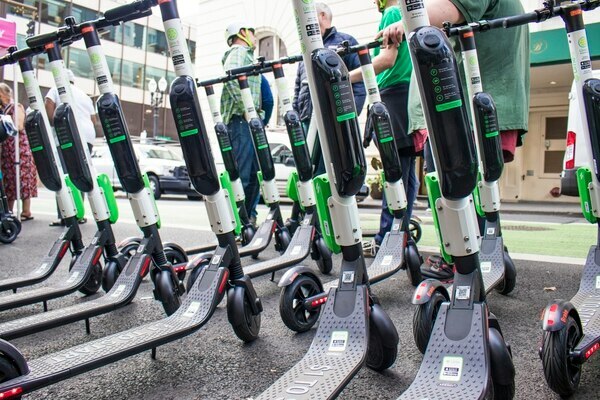 We’ve Got Gripes About Scooter Vandals, Food Carts and Knute Buehler’s Goatee. 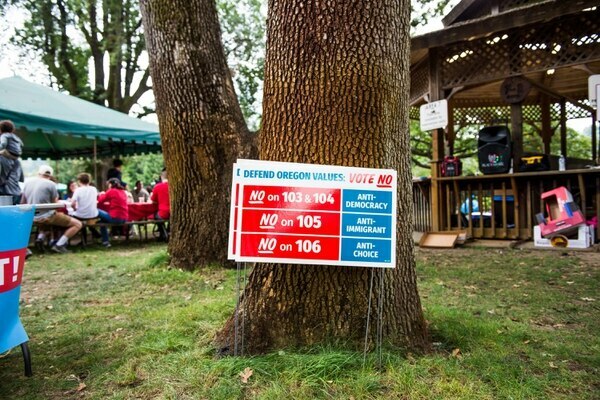 Portland, we’ve got a bone to pick with you. 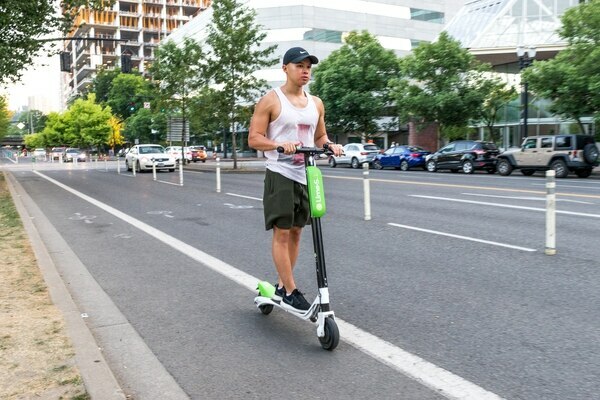 Data show that since July 25, when scooters were deployed on city streets, Portlanders have taken a total of 698,880 trips. 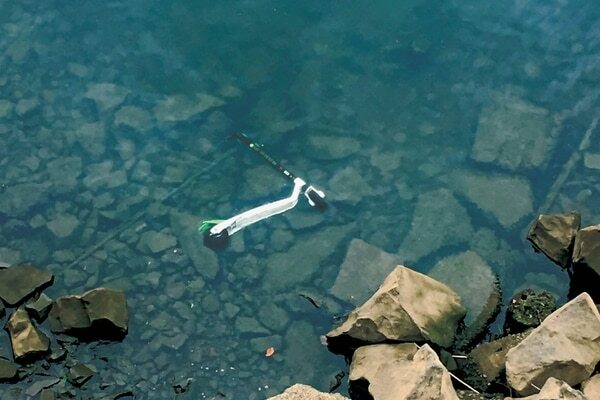 In other news: E-scooters disappear. 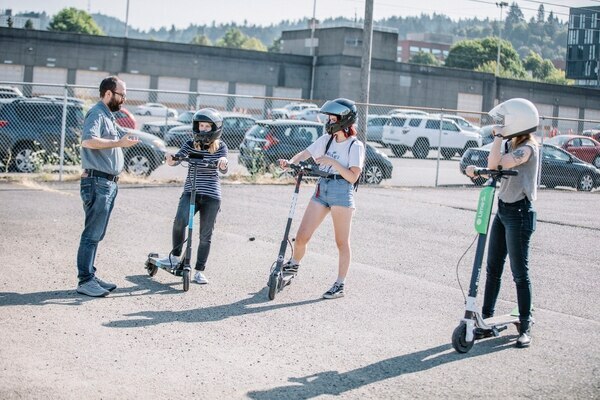 Portland’s E-Scooter Pilot Program Ends Tuesday. What Happens Now? 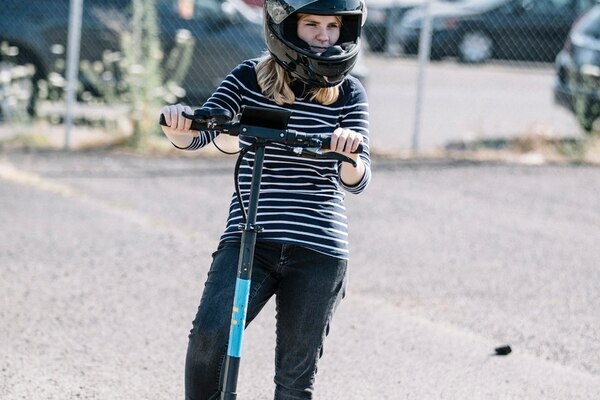 After four months, Portland’s e-scooter pilot program has come to an end. 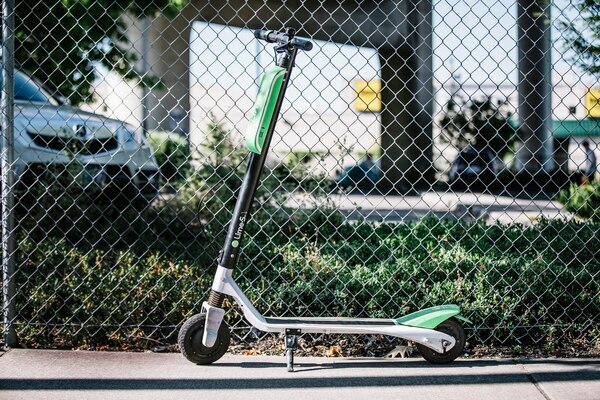 Portland Uber driver Joshua Redmond wants $10,000 in damages from scooter company Skip after two riders smashed a scooter into his Subaru and fled the scene. What to know, which Instagram to follow and where to shop. Portland Public Schools Promised a Science Workshop at Low-Income Roosevelt High. Then It Sent the Money to Other Schools.